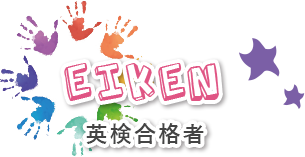 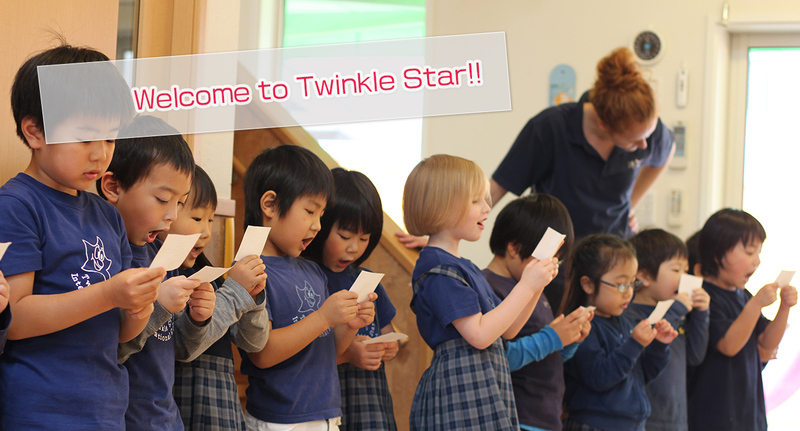 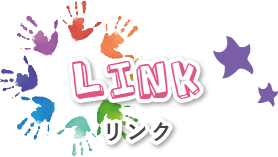 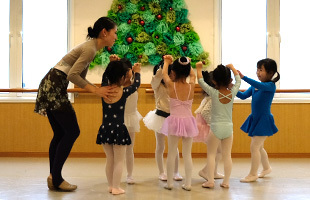 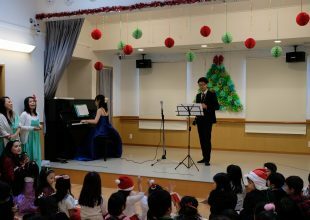 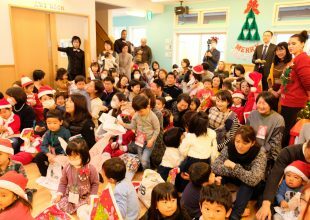 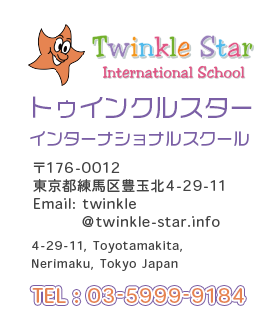 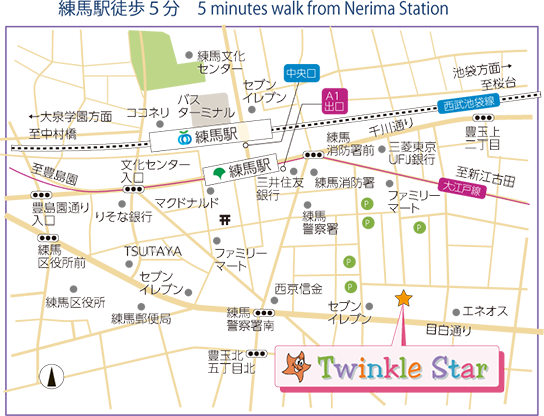 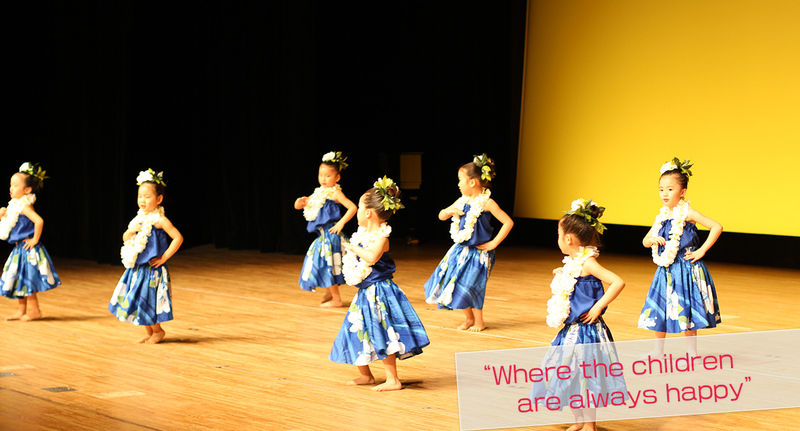 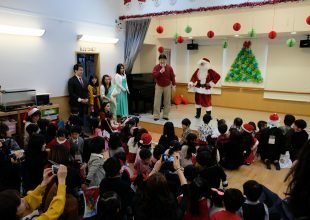 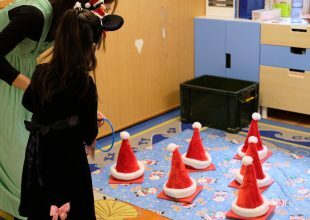 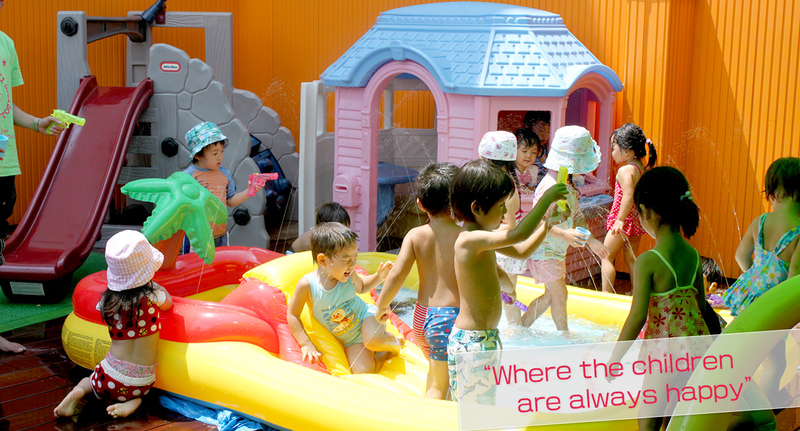 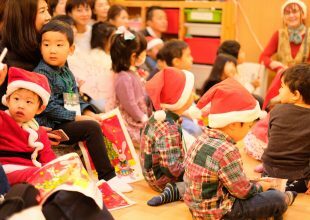 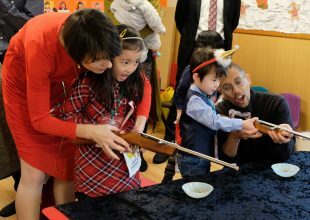 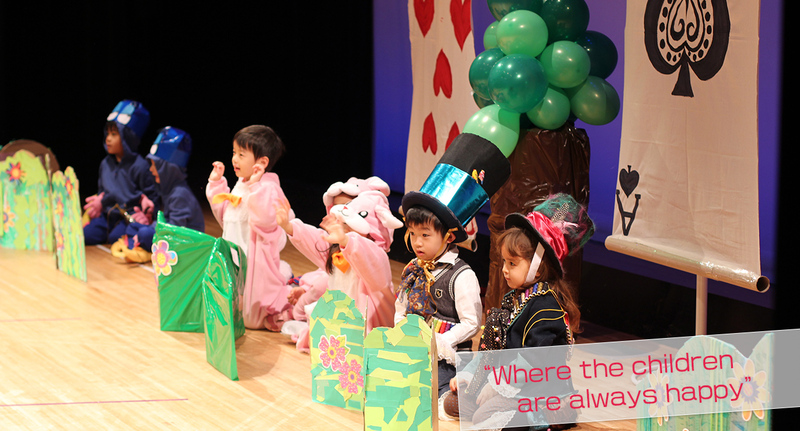 Twinkle Star was established in Nerima, Tokyo in 2002, with the aim of fostering true global citizens. 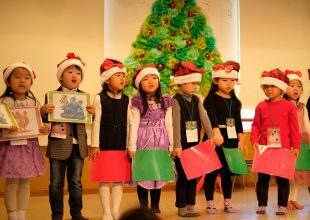 As internationalization and information flow are accelerating, it is essential to nurture global citizens that can freely communicate in English. 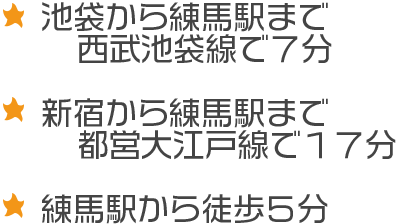 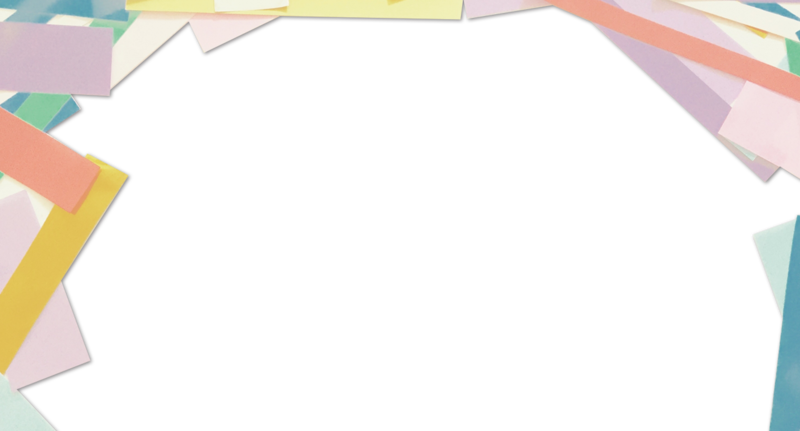 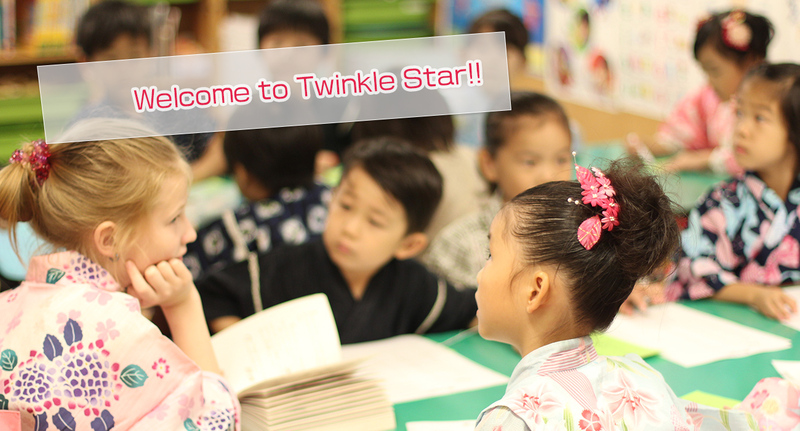 Children have an overwhelming advantage when they study a foreign language from childhood, as they have a flexible ear, are intuitive and can learn language naturally without too much effort, enabling them to speak it as well as their mother tongue. 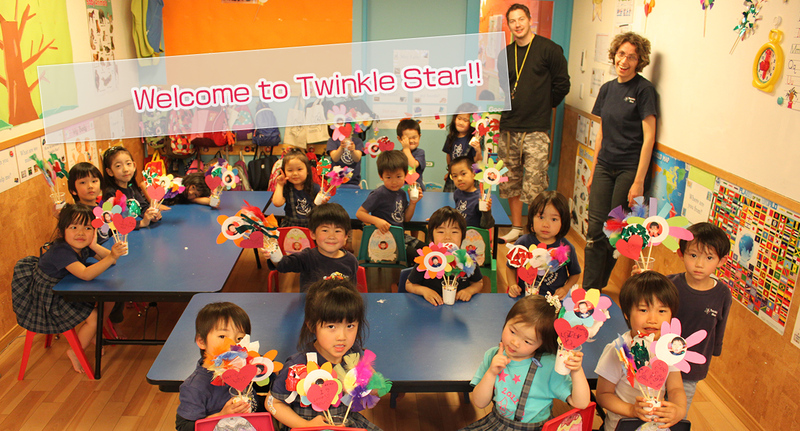 At Twinkle Star, native English-speaking teachers, experienced in teaching children, teach all lessons using fun-filled activities and children can learn English through experiencing a different culture. 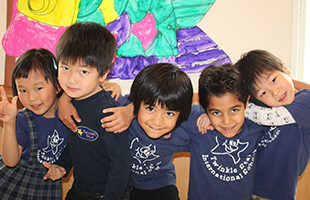 To realize our education policy, that all children should be self-confident and express themselves, all teachers and staff do their best to praise every small accomplishment and support children in developing their individual personalities and abilities.